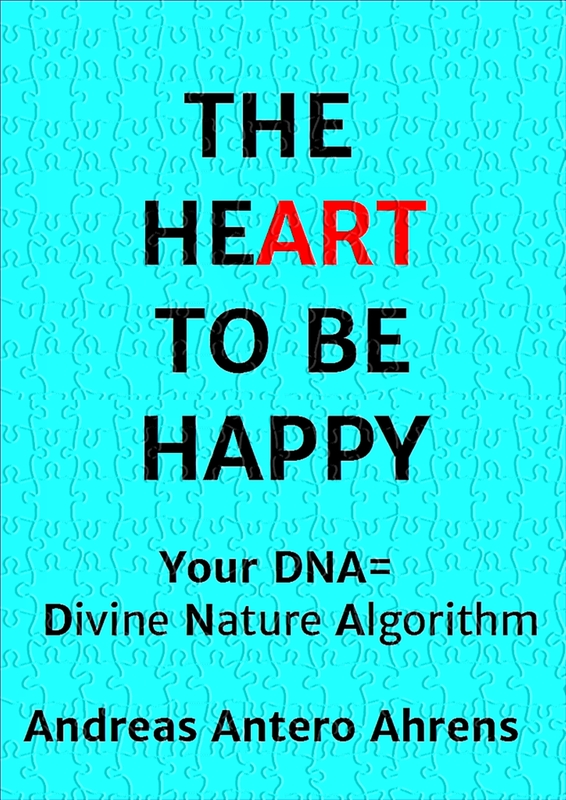 Bio: Health-coach and Mindfulness-Mentor, Author http://www.amazon.com/author/andreas-antero-ahrens My new E-book out now "THE (HE)ART TO BE HAPPY" Co-Founder of Heart Cloud ConsultingTM + Holistically Happy SolutionsTM+Healing Health TouchTM. ,Writer ; Published Author of THE (HE)ART TO BE HAPPY, Photographer HELLO I AM ANDREAS FROM HEART-CLOUD. TOGETHER WITH MY PARTNER MARIANNE , I WORK AS A HEALTH COACH, MINDFULNESS-MENTOR AND PUBLISHED AUTHOR. I CAN HELP YOU TO BE HOLISTICALLY HAPPY 🙂 WHICH MEANS I CAN HELP YOU TO MAKE SUCCESSFUL LONG-TERM LIFE-STYLE CHANGES WHICH ARE IMPROVING STEP BY STEP YOUR PHYSICAL, MENTAL AND EMOTIONAL WELLBEING. WHAT EVER MIGHT GET YOU DOWN IN YOUR LIFE. CHRONIC PAIN, DEPRESSION, STRESS, AUTOIMMUNE DISEASES, ADDICTIONS (YES ALSO SUGAR), EATING DISORDERS, WEIGHT-LOSS, TRAUMA ... THERE MIGHT BE A WAY OUT OF THAT. I AM AN EXPERT IN THE FIELD OF FOOD AS MEDICINE, YOGA, MEDICAL CHI KUNG, MINDFULNESS, MEDITATION AND WELLBEING. IF YOU WANT TO FIND THE GOLDEN MIDDLE PATH TO BE HOLISTICALLY HAPPY, FEEL FREE TO CONTACT ME. Health-coach and Mindfulness-Mentor, Author http://www.amazon.com/author/andreas-antero-ahrens My new E-book out now "THE (HE)ART TO BE HAPPY"
Hello Anterro! I’ve decided to read and follow 15 interesting and new blogs a day every day for the first month of 2015, and yours is today’s #10! Feel free to come visit me when you can at http://www.thatssojacob.wordpress.com, and follow if you like what you read. Happy new year and happy blogging!